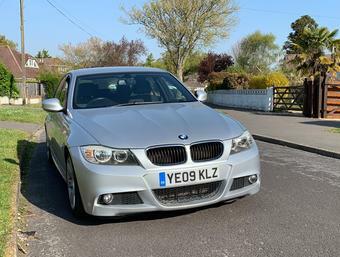 As the title suggests we have another unique deal on from our partners over at BMW Park Lane. This time based on a Brand New BMW 440i M Sport Coupe sat physically at the Dealership today. 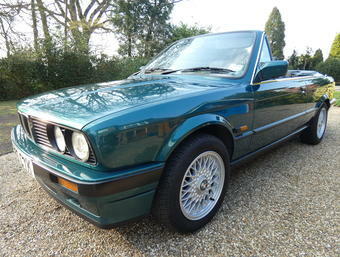 (There are also similar deals available on the Gran Coups and Convertible, too). • Brand New BMW 440i M Sport Coupe. • Black Sapphire Metallic with Black Dakota leather. To find out more just drop me a line on Tim@AnyM.co.uk call 07778 209 057 or head to the Park Lane show room and quote AnyM440 Deal for immediate delivery vehicles only. Terms and Conditions: AnyM members only. BMW Park Lane. is a credit broker. 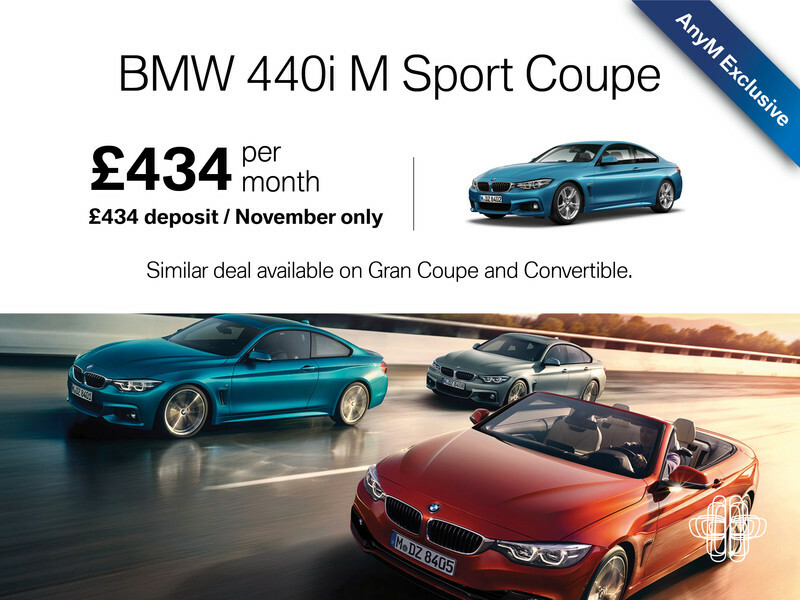 Price shown is for a 48 month Personal Contrac Hire agreement for a BMW 440i M Sport Coupe on immediate delivery vehicles only, contract mileage of 32,000 miles and an excess mileage charge applies. Applies to the vehicle being agreed before 30th November 2018. At the end of your agreement you must return the vehicle but have the option of a final rental. Excess mileage, vehicle condition and other charges may be payable. Hire available subject to status to UK residents aged 18 or over. Guarantees and indemnities may be required. Terms and conditions apply. Offer may be varied, withdrawn or extended at any time. 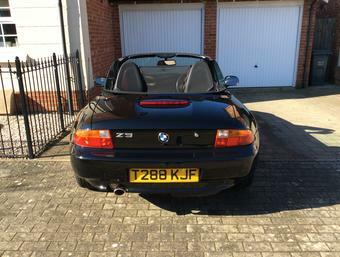 BMW Park Lane commonly introduce customers to a selected panel of lenders including BMW Financial Services. We may receive commission or other benefits for introducing you to such lenders. This introduction does not amount to independent financial advice.